Clearbrook - Large 66 x 130 (8,580sqft) private lot that features detached garage, lots of parking, and big backyard. 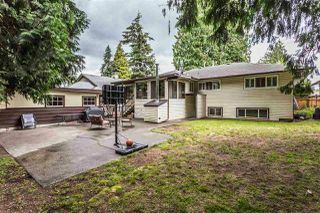 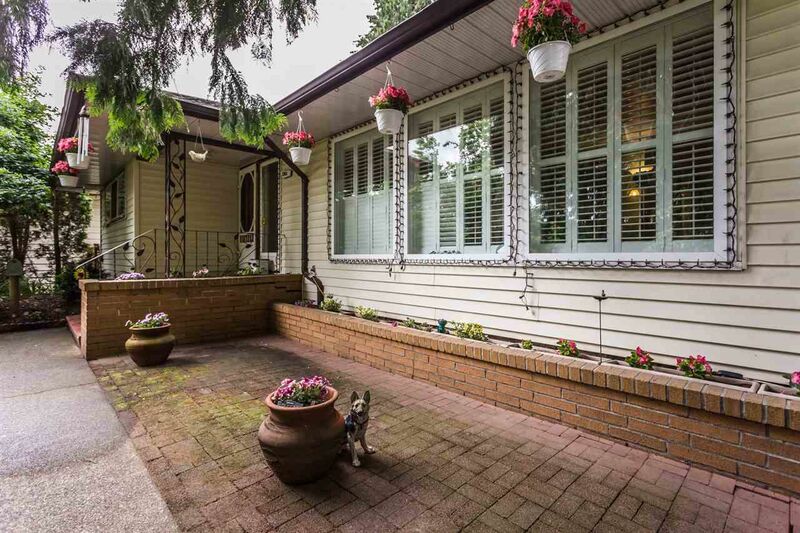 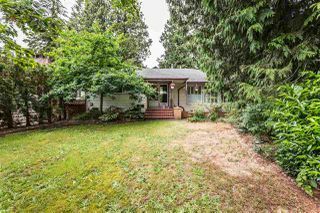 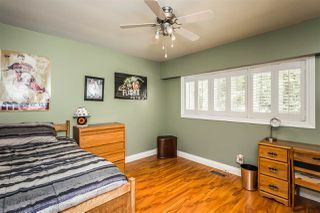 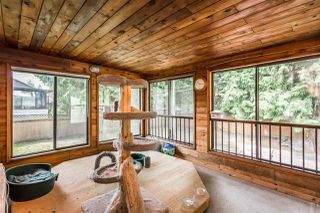 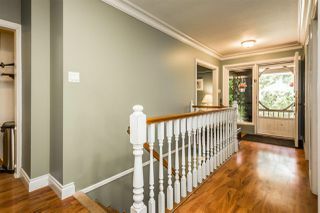 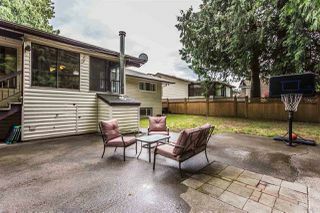 Large custom built rancher with basement features over 3000sqft of living space, 4 bedrooms, ensuite, sunroom w/ hot tub. 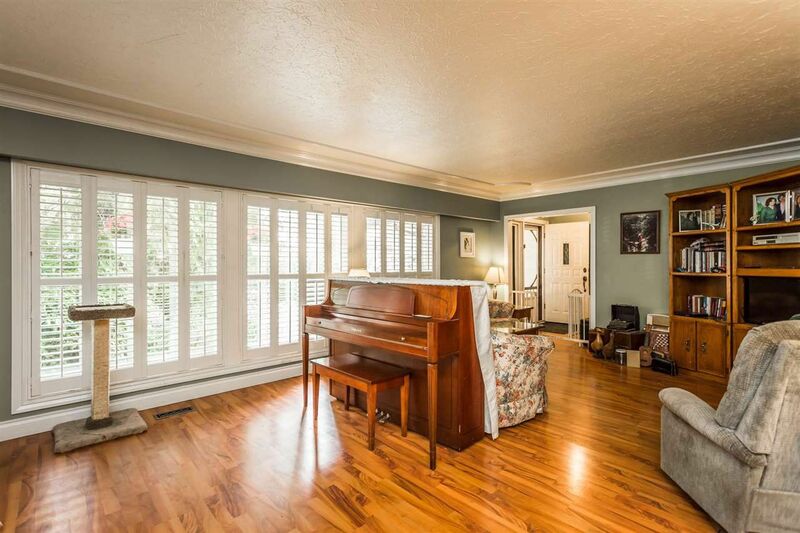 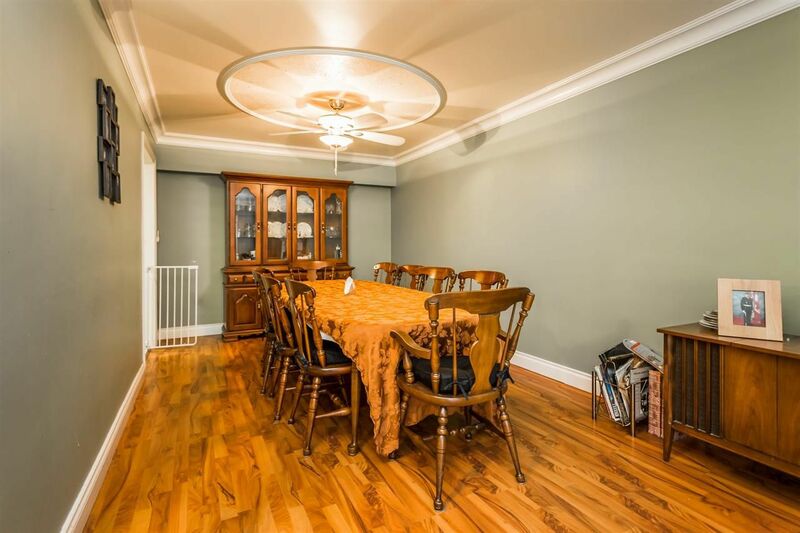 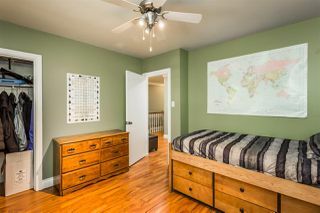 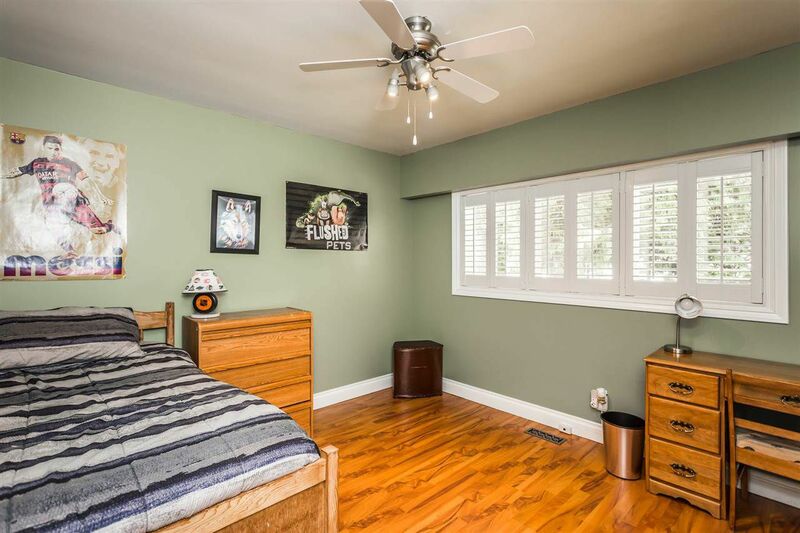 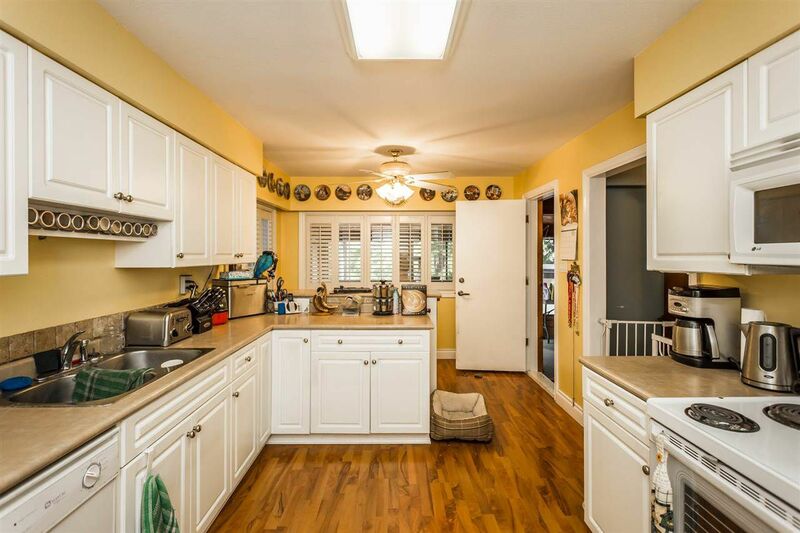 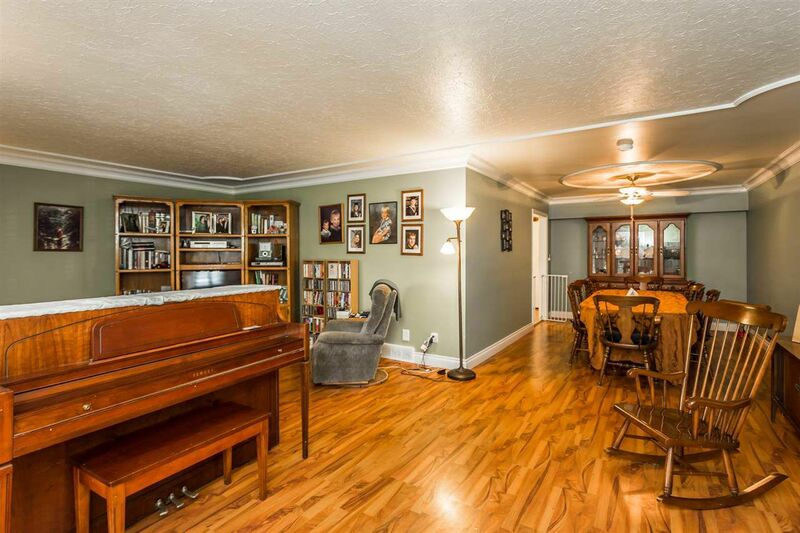 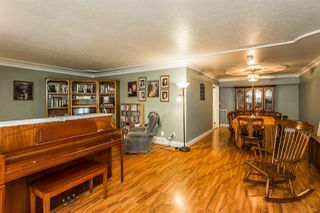 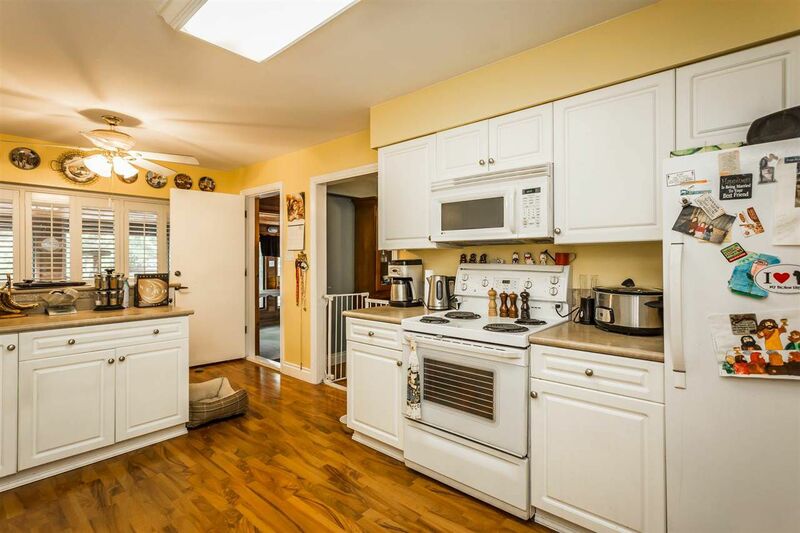 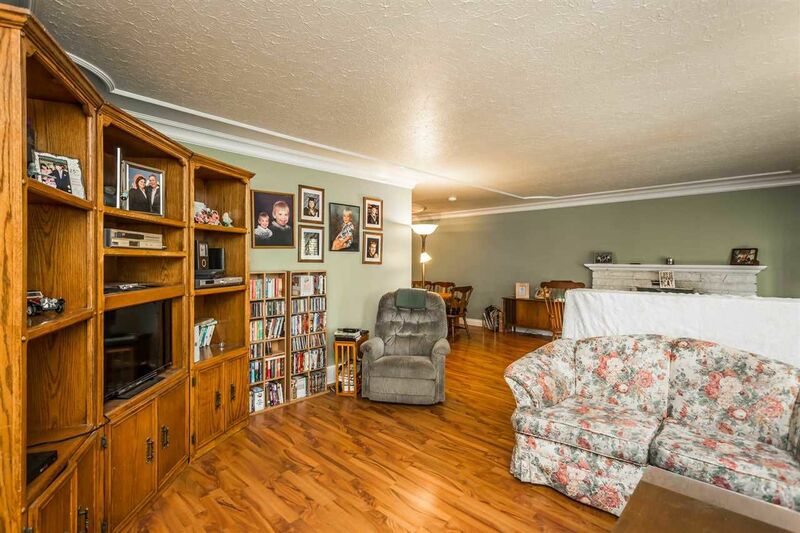 This home has a spacious dining room and living room perfect for entertaining large families. 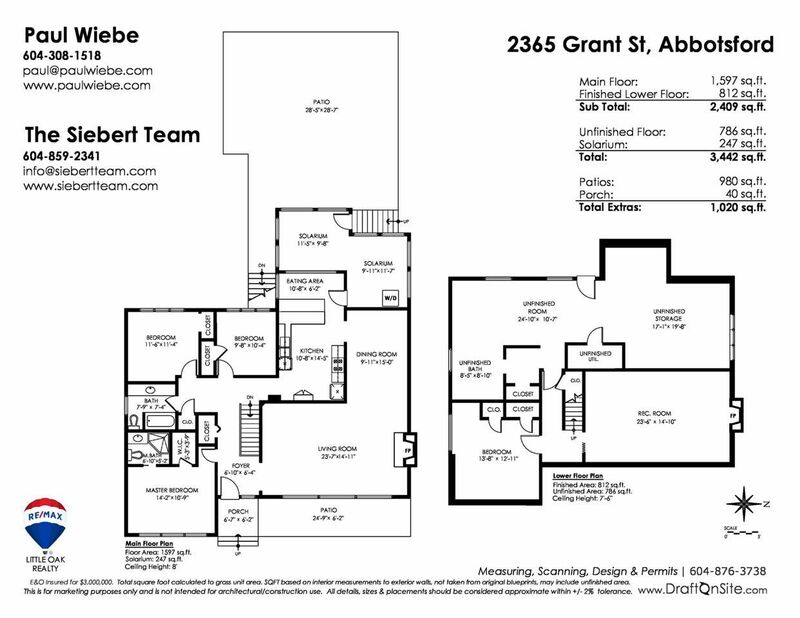 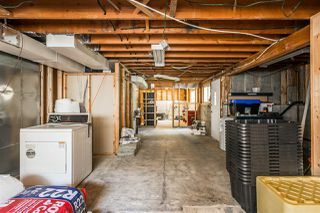 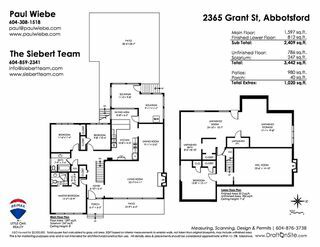 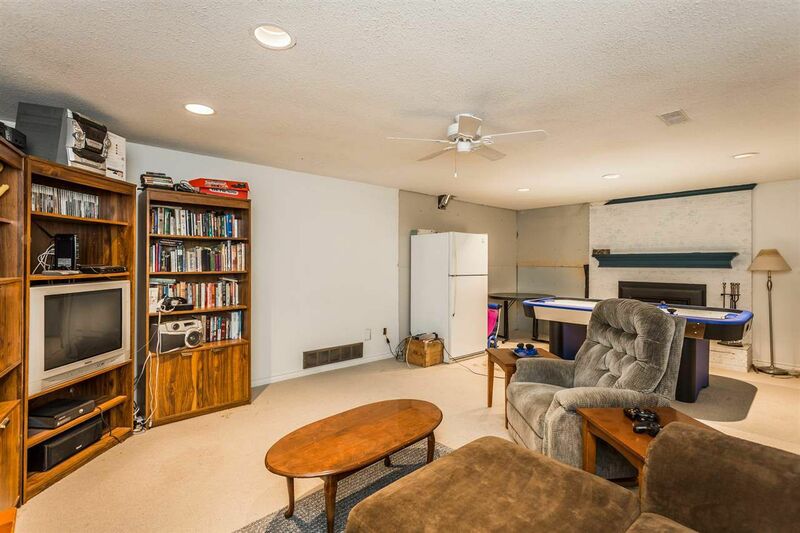 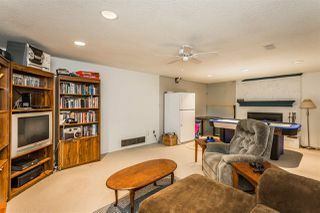 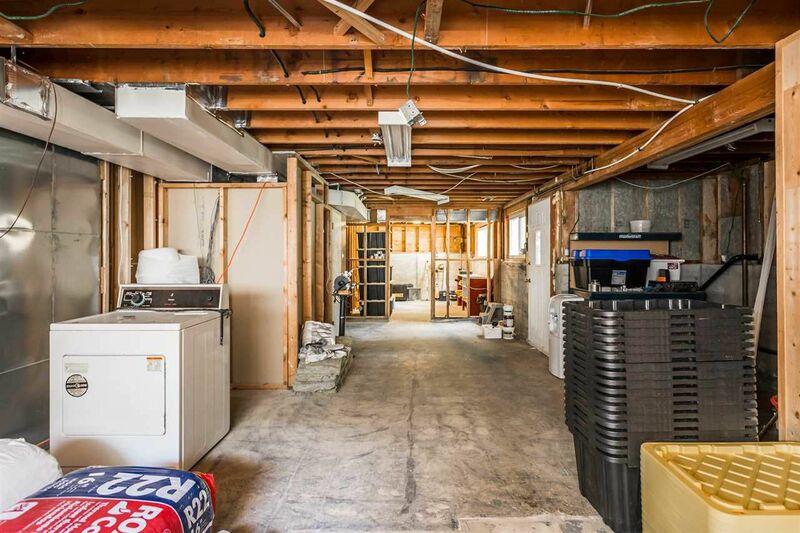 Basement is partially finished with separate entrance, perfect set up for a legal suite. 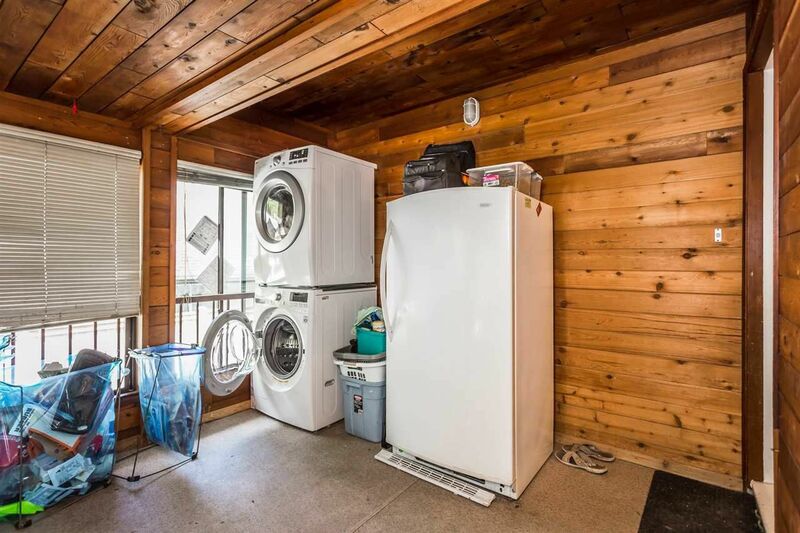 Updates include furnace, roof, windows, laundry, pain & decor. 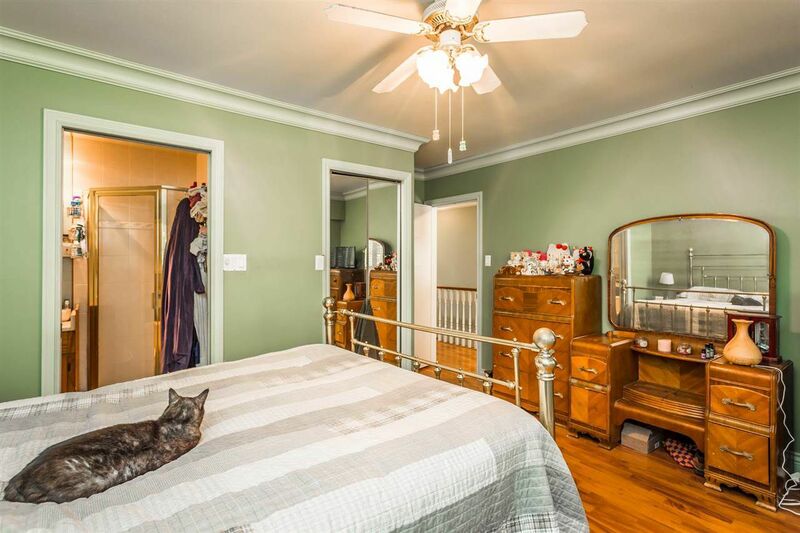 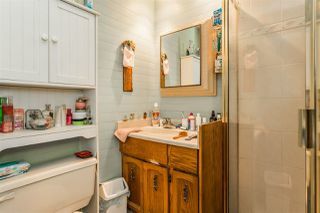 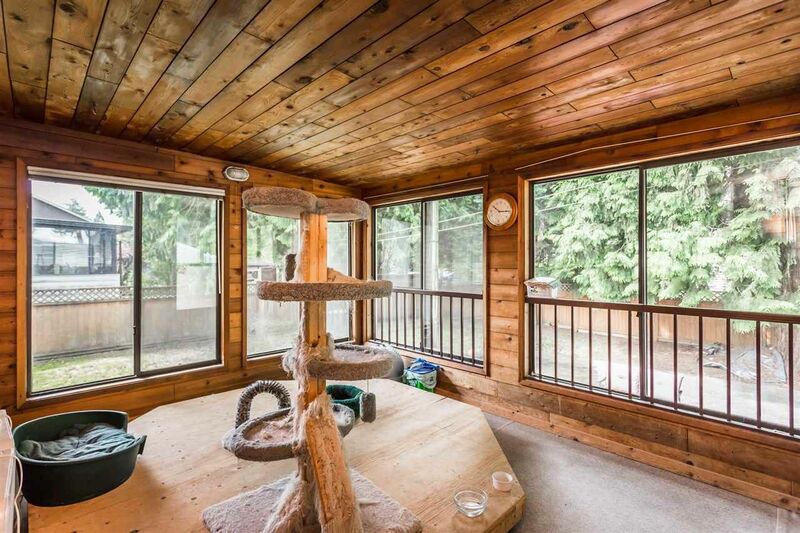 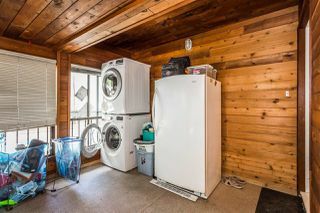 Centrally located in Clearbrook with easy access to Highway 1, shopping, and places of worship.